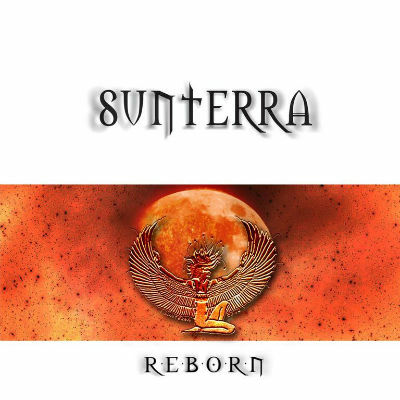 Sunterra is a well known Austrian independent metal band that is making a comeback after a 10 year hiatus. On the surface their appearance resembles that of a standard metal band, but appearances can be deceiving. Their new album, “Reborn,” while retaining the ambiance and aesthetic of old school metal is actually an eclectic mix which incorporates gothic, industrial, electro, and even dubstep elements. These various elements are subtly and meticulously merged together, creating a distinct and cohesive sound (essentially metalstep) while not coming across as a stew of mush by combining all these different ingredients. A lot of metal bands look only to the purity and heroes of the past, so Sunterra’s creative approach and commitment to the future is refreshing.